With more than 200 student run clubs here on campus, Hofstra students have a lot to choose from, ranging anywhere from the rock climbing club, Buddhism club, or even Hofstra vs. Zombies. These clubs are a huge part of life here on campus; I know personally the clubs I am involved with have been an immense part of my Hofstra career. Being a dancer my whole life, of course I was instantly drawn to the dance clubs here at Hofstra. Since my freshman year I have been involved with both Danceworks and Imani Dance Ensemble. Although they are both performance clubs, they are completely different. 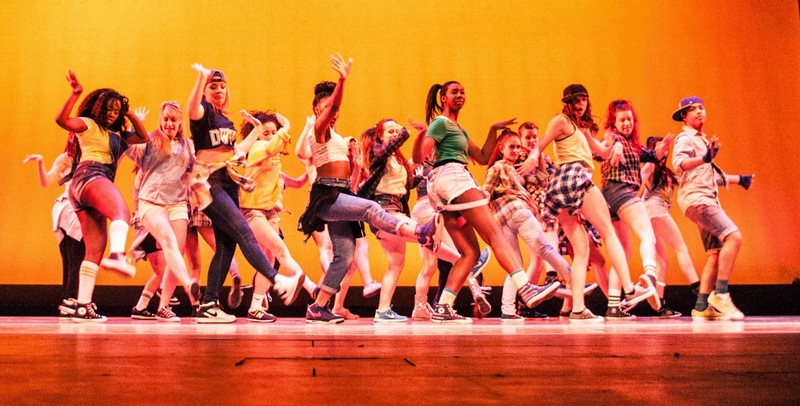 Danceworks is actually the largest student run club on campus, reaching over 200 members. 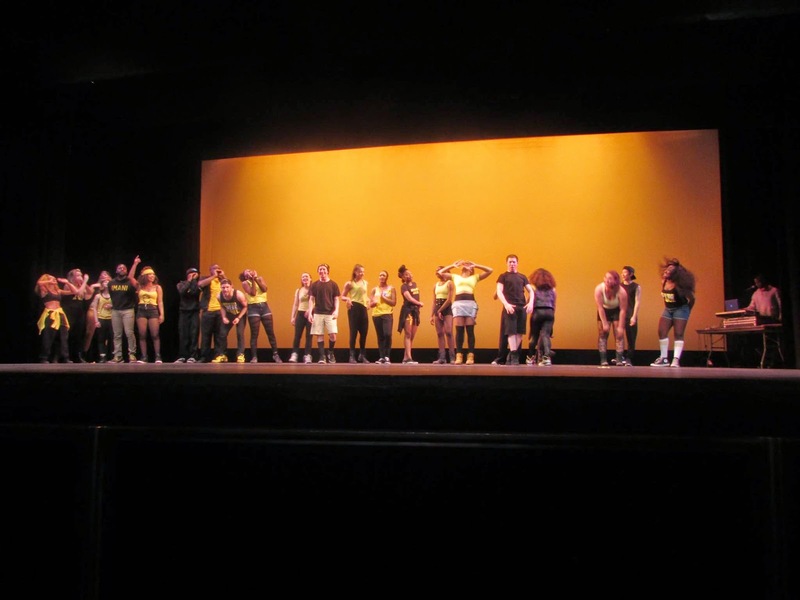 At the end of every semester, the club puts on a show of all student choreography and showcases all the talented dancers that put such hard work into putting on a great show. Over the course of three years, I have seen the members of Danceworks grow both as dancers and people, which is such an amazing thing to watch! Imani Dance Ensemble is more of a team performance club, and has actually been on campus for more than 40 years now! We perform at different events happening on and off campus, focusing mainly on hip hop, but we also dabble in jazz, reggae, contemporary, etc. Although everything I have been a part of on campus has affected me, Imani has created a family I love being a part of. From hiding in the back of the room freshman year to being on the E Board this year, my family has given me confidence and has changed who I am in the best way possible.